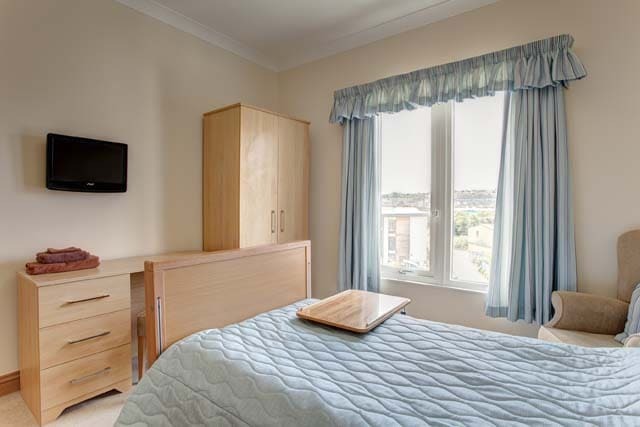 We are an experienced, family owned and run, group of care homes specialising in Residential, Nursing, Dementia and Respite care. We are on a journey to provide the highest quality of care. 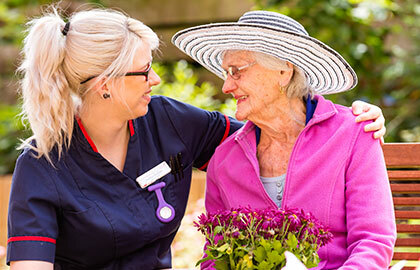 We employ professional caring people who share our values and goals. You and your relatives can trust that the care you experience will be respectful, individual, professional, and delivered in a safe environment. Our well designed and luxurious homes help to create the right environment to support you and give your family peace of mind. 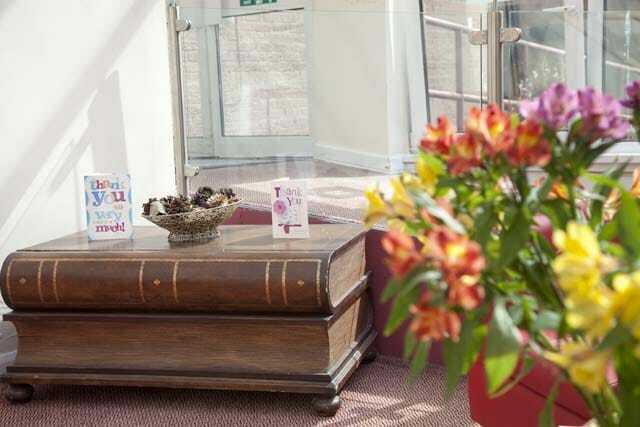 Enjoy our elegant lounges, spacious bedrooms with private en-suites, hairdressing salons and lovely gardens. Experience the excellence of our design, and the care we take in furnishing our homes. We have Wi-Fi, PCs and webcams enabling you to access the internet and Skype with your relatives. We encourage your involvement in planning for the care you receive. We value our relationship with you, your family, and other healthcare professionals and view this as a partnership towards achieving your goals. Our homes play an important role within their respective local communities. Our reputation within the communities in which we operate helps us to attract the most compassionate people as well as the goodwill and support of local groups. At Hudson Healthcare we celebrate people’s lives, with a focus on the highest possible standards of living and peace of mind for you and your family. These are the principals on which we have built our care business and continue to expand our portfolio and knowledge.